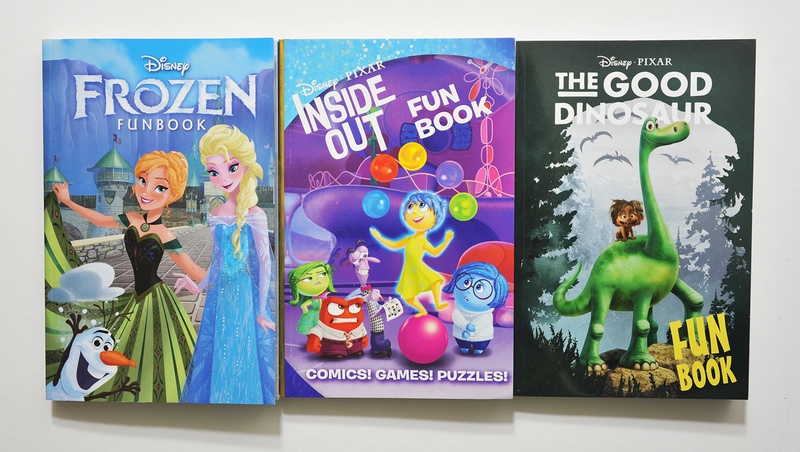 So far Joe Books have published 3 paperback books called "Fun Book". Before getting the books I found little to no information about what they really contained, so this blogpost will be a short summary of the contents for anyone interested. Then you can decide if it’s worth buying. Personally I don’t think I’m going to get more of these. 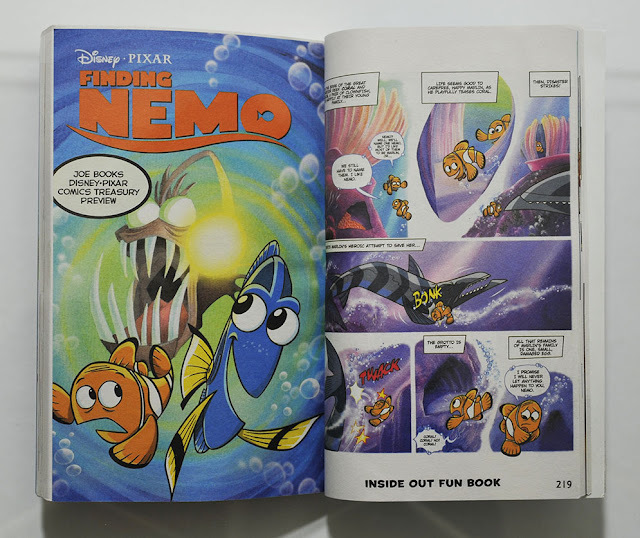 The movie adaptation is also published in its own comic by Joe Books. The other print is a regular sized comic and on much better paper, so I’d recommend getting that one instead if that’s the only part you are interested in. 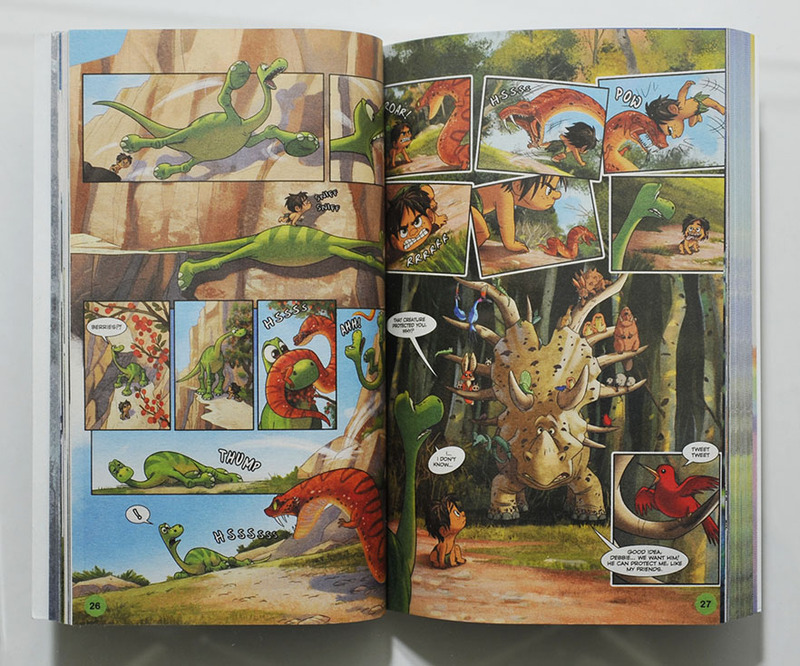 The part with the original comic stories is what I personally am most interested in. 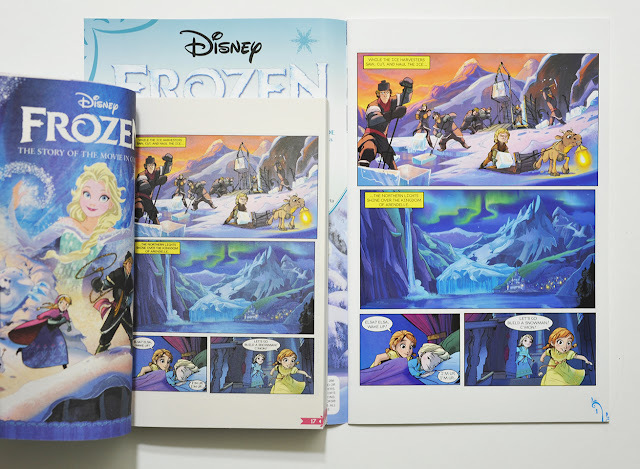 As I already had the comic adaptation, that part was in fact the only part I found interesting! They are all short gag-based stories, but I thought it was fun to see how the movie characters could be used in new stories. 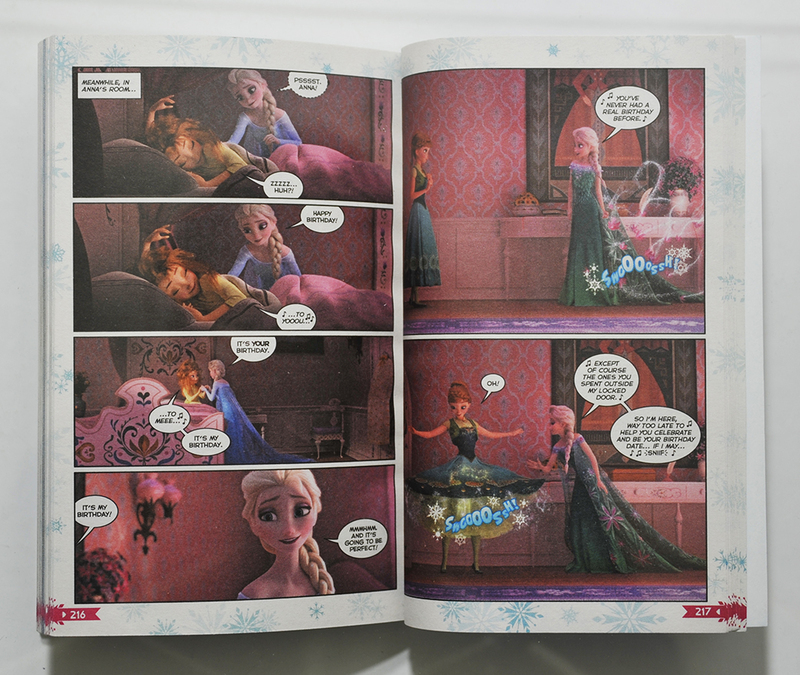 The "Scenes from the Frozen Cinestory Comic" part is a waste of paper in my opinion. It’s made up of lots of screen caps from the movie with speech balloons inserted. And we just get selected scenes from the movie in this book. 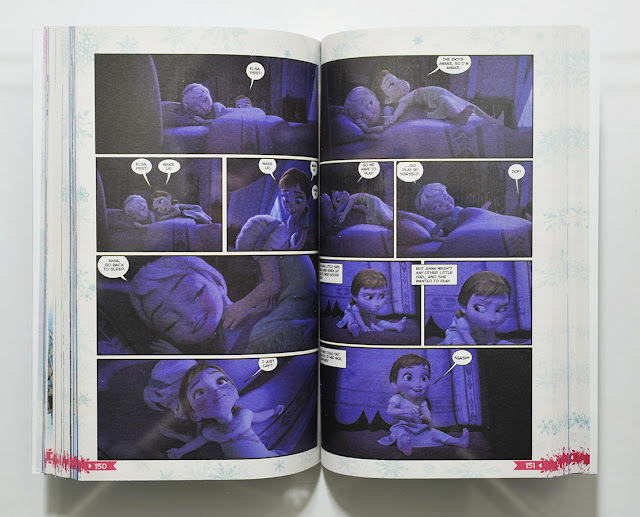 They are all taken from the "Frozen Cinestory" book, also published by Joe Books, that contains the entire movie told this way. I’ve never liked this concept, and printed on cheap non-glossy paper it’s even worse. 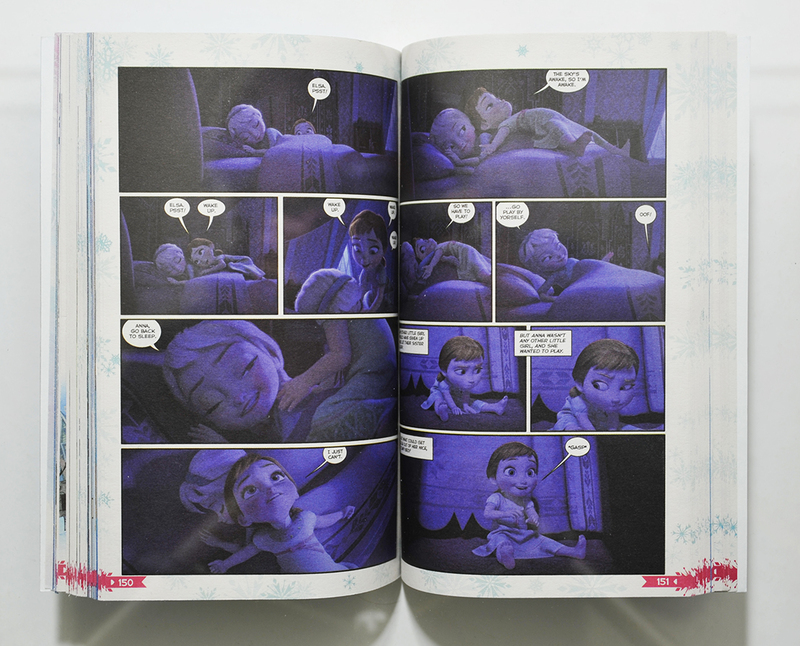 The movie Frozen also has a lot of dark scenes that are not suited for being printed on paper at all! 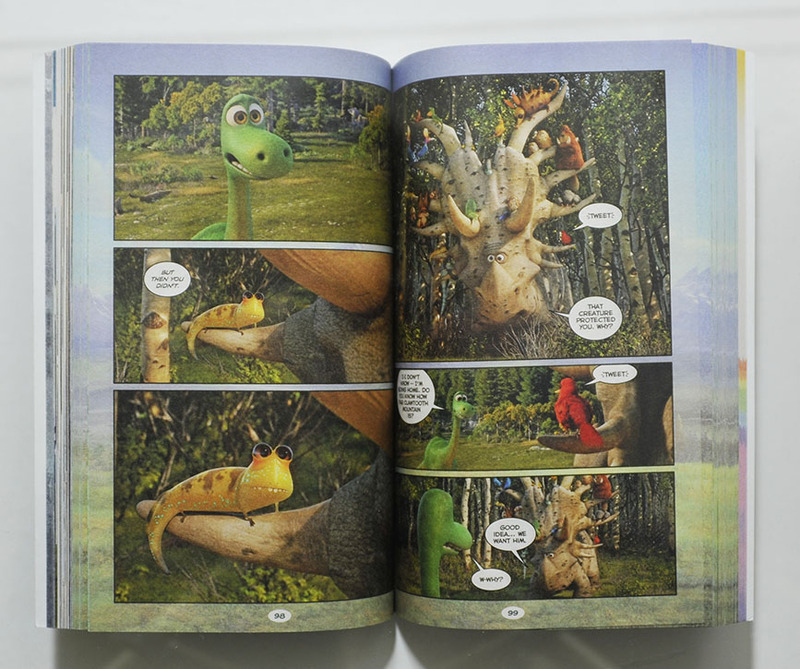 In a lot of the panels in this book you can barely see what’s going on. 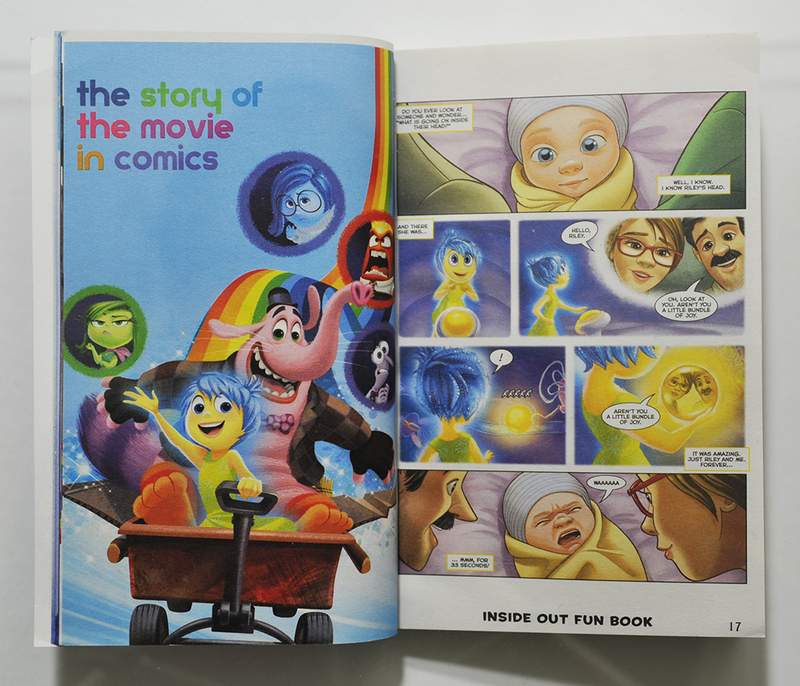 It’s better to go watch or re-watch the movie instead of wasting time reading this. 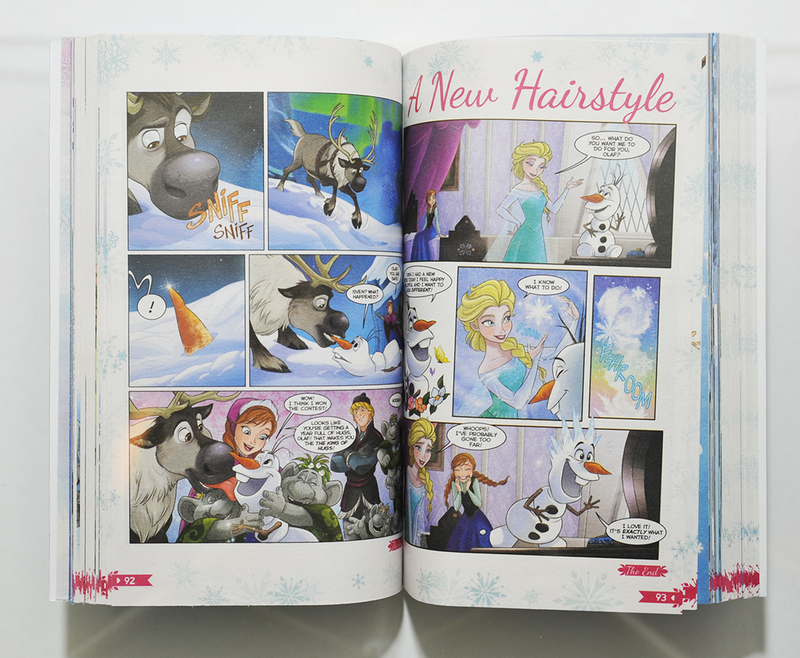 The book end with "Frozen Fever Cinestory Comic" where all the screens are from the Frozen Fever short movie. 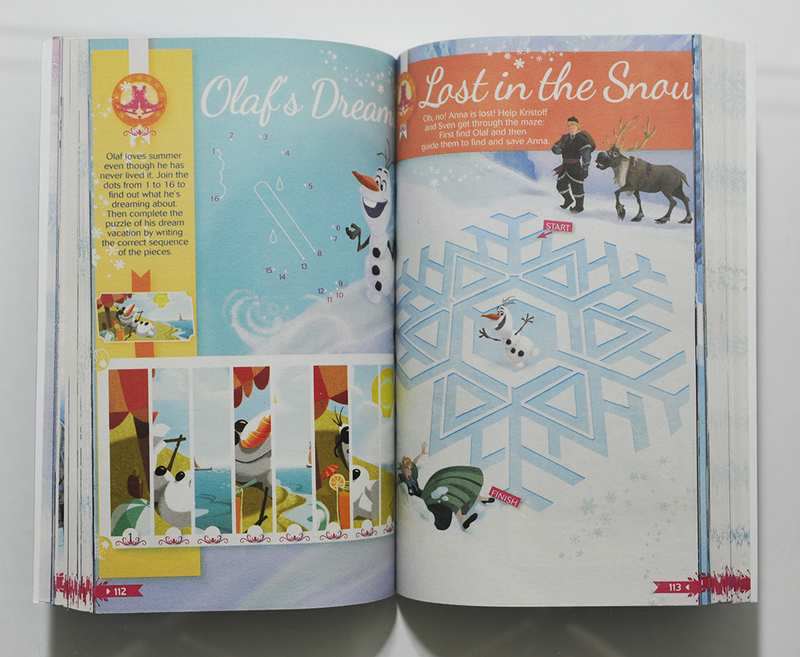 This part is not included in the "Frozen Cinestory" book pictured above. 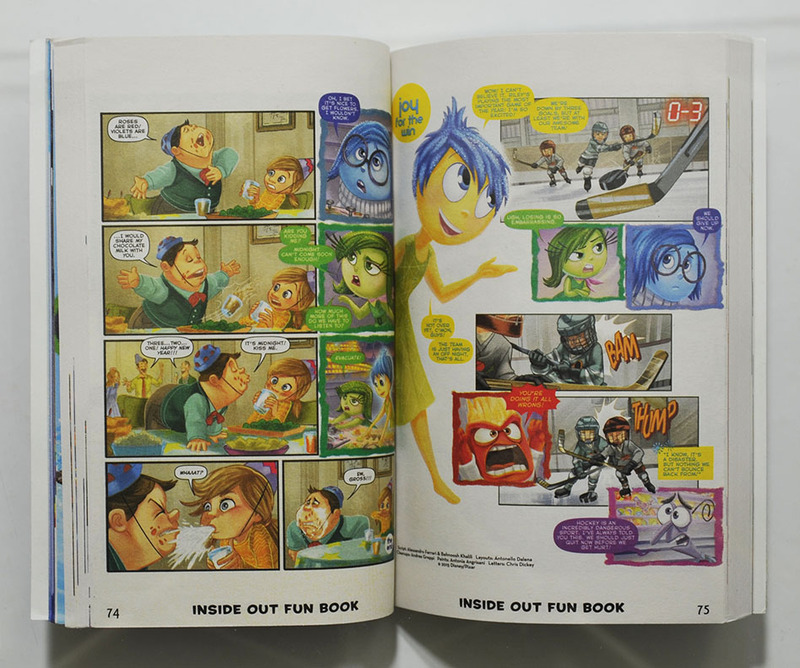 The Inside Out comic adaptation might be available in English digitally somewhere, but I haven’t seen it printed in English anywhere else. 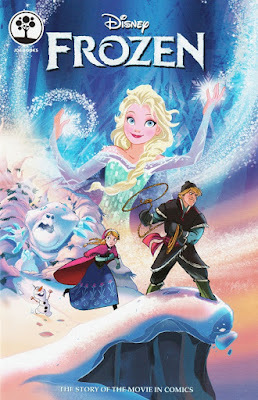 Again, the original stories are the parts I’m most interested in. But we got less pages of that in this book compared to the Frozen one. 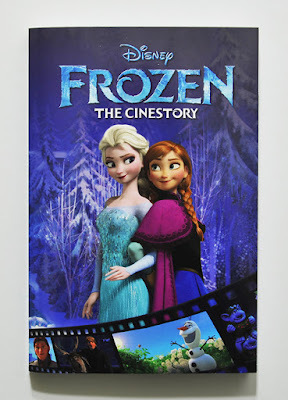 The cinestory scenes are taken from another cinestory book I guess. But I only got the Frozen one so I can’t compare. 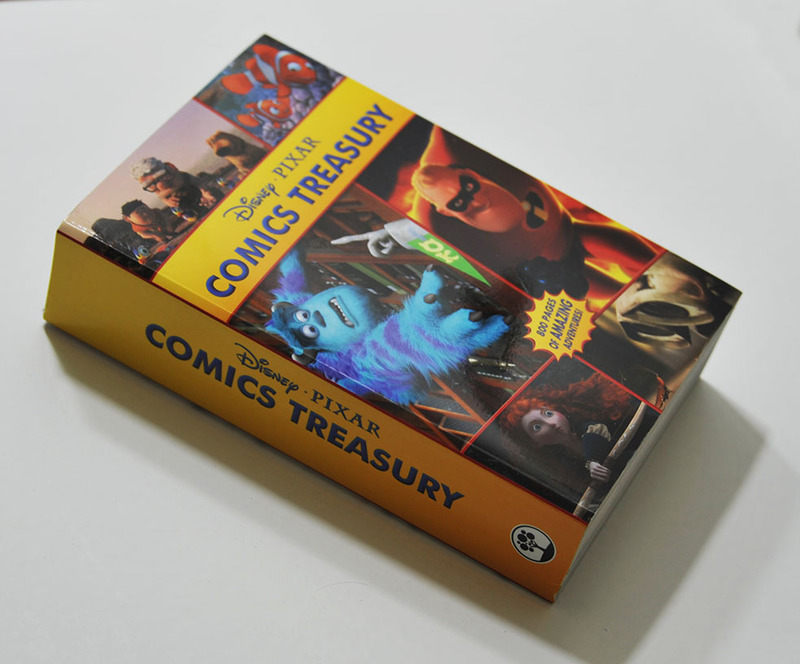 At the end of the book we get a preview (ad) for the "Disney•Pixar Comics Treasury".